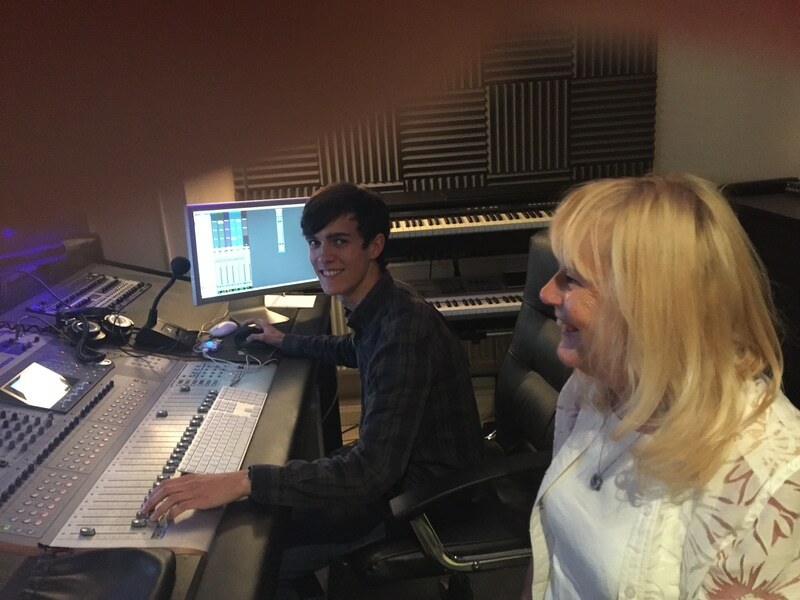 Record your very own CD during a recording studio experience! Every superstar singer will be popping on a pair of headphones and performing to their favourite music. And no, it’s not karaoke, you will be singing to a professional backing track and laying down your own unique version in a proper recording studio! From the moment you enter the studio you'll be the star of the show, the one with the X-Factor and the next big thing, as you sing under the direction of the professional sound engineers. There's no need to be nervous, as you have lots of studio experience time to build up your singing confidence - and above all, the emphasis is on having fun! The Silver recording experience gives you time to rehearse and record one track of your choosing. Once the recording is complete, you can watch and learn from the skilled studio producers who'll digitally mix and edit the track, adding effects and flourishes before it’s transferred and saved onto a CD. For a longer recording studio experience, opt for the Gold session, which doubles your time on site, giving you the chance to record two of your favourite hits to be mixed and polished before you take your disc home as a permanent memento of your time behind the microphone. This is a wonderful day out for any wannabe music stars and gives you an insight into how recordings in a studio are made. By the end of your session you’ll feel like a real singing sensation, proudly show off your individual CD to friends and family, as well as adoring fans. If you think you’ve got what it takes to be a chart-topping artist, or you know someone who does, then book onto a Gold or Silver recording studio experience and hone those vocal skills as you warble your best tunes in a professional music setting. 32 people recommend this product. Superstar Singer Experience 59 of 127 people found the following review helpful. I had a brilliant afternoon and it was an amazing experience. Phil the producer was excellent. Would recommend it to anyone. Superstar Singer Experience 67 of 148 people found the following review helpful. It was an an amazing experience for my 10 year old daughter & friend! It was very professional & they young man incharge was so patient & calm with 2 very excited girls & it’s an experience they will never forget. Great value for money too!